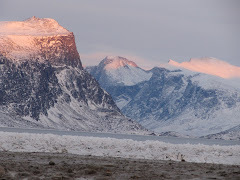 Pangnirtung Bound: Vomit, toilet cleaners and, oh, Merry Christmas! the first package HAS to contain the toliet brush... awesome news about your best-est friend joining you for Christmas in Pang!!! awesome! !